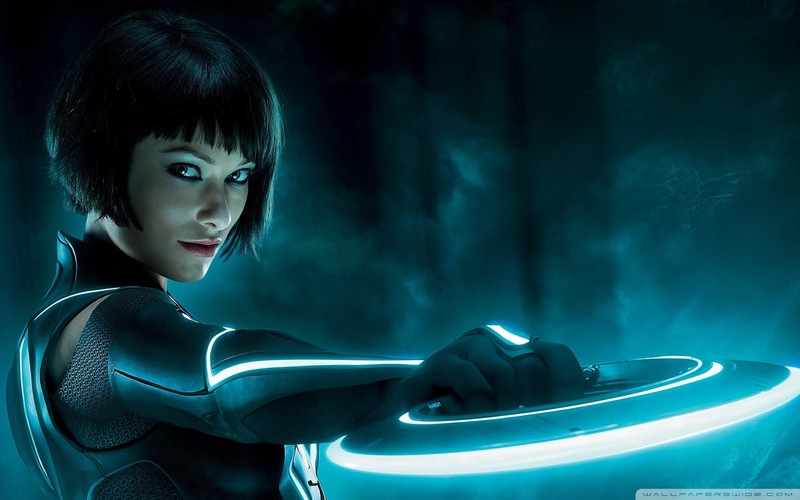 In this episode, Matt from Talk Film Society joins us to talk about one of his favorite movies, TRON LEGACY. We talk about the pros and cons of Garrett Hedlund, special effects, updates, creepy Jeff Bridges! All of this to get ready for BLADE RUNNER 2049!